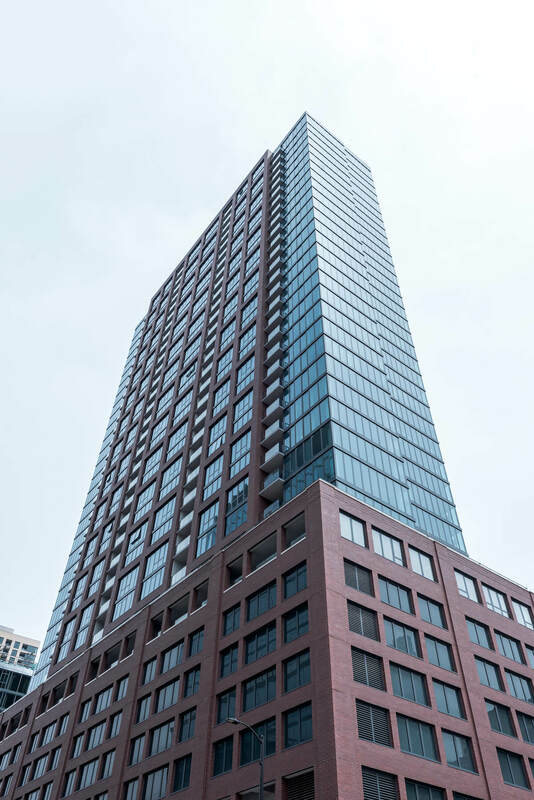 Built in 2017, this building is in the heart of River North. Units have hardwood throughout and updated appliances. Amenities are very solid. Very large outdoor pool deck with an incredible view of the city. Gallery on Wellsis a new construction rental building (2017) in River North. It's a great building and location. Highly recommended. This has been my favorite apartment so far in Chicago and I have lived in two other buildings. Great amenities, brand new apartments, nice layout, laundry in unit is key. I absolutely love everything about Gallery on Wells and couldn't be more thankful for Danny Wolfson for all of his help leading up to signing my lease and Paul Rupert for his help showing me apartments on the day I signed my lease. Thanks, guys! You all are incredible. Nothing. I love everything about it and wish I could buy it.